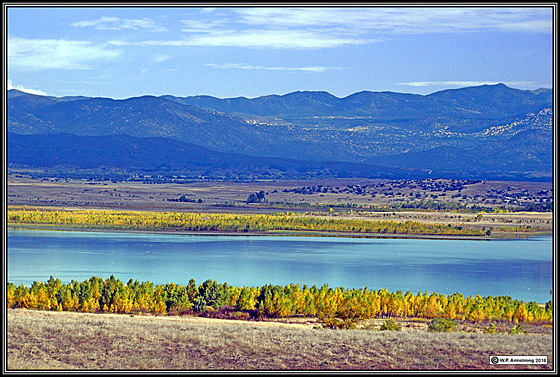 Click on the following parts to open different image pages from this road trip. Click On Image To See Full Size Photo. A note to viewers of this page: This road trip consists of 2 parts, each with specific objectives. Part 1: The primary objectives of Part 1 were to verify the occurrence of imported fire ants (Solenopsis invicta) in the Indio area, look for other interesting ant species at Salton Sea, and photograph trains and my mtn property in the Cajon Pass area following the Blue Cut Fire last August. 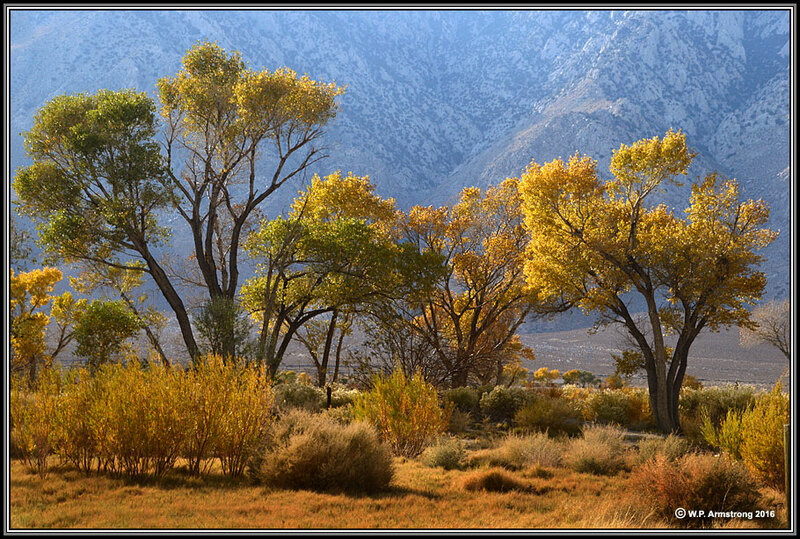 Part 2: Visit Huntington Botanic Garden and photograph elephant ears (Xanthosoma or Colocasia), and photograph ants and fall scenery in Owens Valley. The following pages contain some scenic landscapes and insect images taken on this extensive 2 part road trip.